Puerto Vallarta’s Hotel Zone has transformed over the last couple of years and is now Puerto Vallarta’s most up and coming area for dining and evening entertainment. 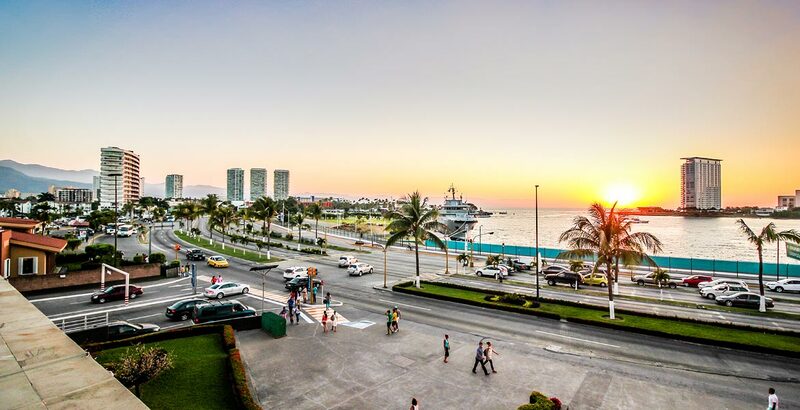 It is also perfectly located within easy reach of Downtown and the Malecon as well as the Marina area, while boasting shopping malls, banks and many other conveniences. 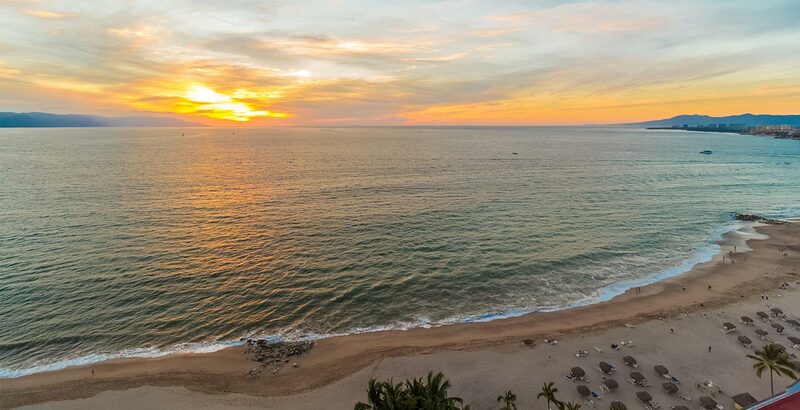 Despite being home to many of Puerto Vallarta’s first hotels as well as new resort developments, the Hotel Zone remains an affordable option for real estate with close access to the beach. Here you can find numerous options from high-end luxury condos to classic Mexican style apartments. Convenience is key here, making it the ideal investment for vacation rentals as well as family homes or retirees looking to be within close distance to modern facilities like restaurants, spas, banks, hospitals and shopping. 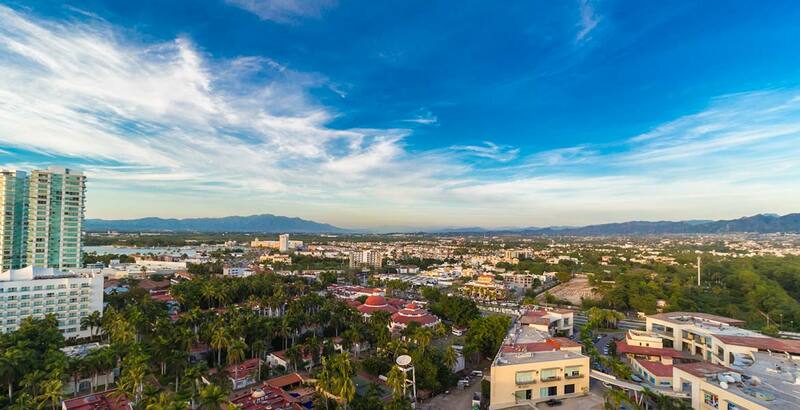 Characterized by its beachfront location, this area of Puerto Vallarta has received a lot of investment in the last few years, making it a prime real estate option. Close to shopping, restaurants and medical facilities, the Hotel Zone continues to be a great choice. This area is attractive for those who like to be in the thick of the action without having the hustle and bustle right on your doorstep. Ideal for the young and young at heart, or those seeking a property with favorable rental potential. Long neglected, this zone has been experiencing a renaissance over the past 5 to 7 years with new, contemporary luxury condominium towers (Icon, Grand Venetian, Peninsula) combined with an array of vibrant high-quality restaurants and a few new hotels (Hilton). Most recently the new high-end retail mall the ‘ISLAS’ is making this area not only highly desirable vacation/hotel area but also a very livable residential area as well.